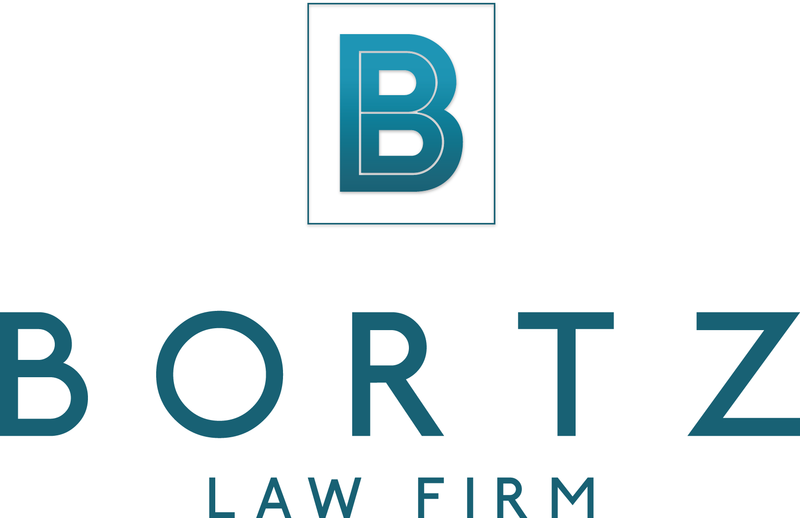 BORTZ Entertainment Law has a single focus: To protect the legal and business interests of artists, professionals and companies in the business of entertainment—at every stage of the creative process. To protect the legal and business interests of artists, professionals and companies in the business of entertainment—at every stage of the creative process. We routinely represent clients in the film, music and fine arts industries—from sole artists to major entertainment corporations—negotiating hundreds of worldwide licensing deals worth millions of dollars. Disney, Coca-Cola and Mattel are among the many merchandising giants with whom we have negotiated. No matter the size of the client, however, we pride ourselves on committed, personal attention above all else.